Week 2 of Diet Bet…little steps….even if it’s cold! REMINDER: THIS WEEK WE ARE GOING TUESDAY, WEDNESDAY, THURSDAY THIS WEEK!!! The Diet Bet is on and we have 11 people in!! That’s a pot of $275!! For the fun of it I’m going to throw in an extra $25 each week as motivation for all of you to win it! What does that mean….that means that if you win and no one else loses their 4% you have just won $400! Or if everyone loses their 4% then each of you has at least earned $12.50 + YOUR $25! Are you worth your $25? So, what are you doing to lose your 4%. 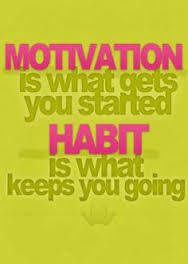 It’s time to start to making that change, it’s not something you can do overnight or in a week. 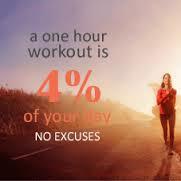 4% is more than you think it is and it’s going to take a commitment. A few “no-brainer”, but hard to do tips (even if you aren’t in the DIET BET): 1-Drink lots of water (your weight in ounces or close to it) 2-Eat lots of veggies and fruit 3- Cut out the unnecessary carbs! (eat 1/2 the bun, make a lettuce sandwich) 4- try to cut out the alcohol calories…(I hate to say it, but when we drink our calories we also tend to eat more…that glass of wine tastes great with a snack, we lose the ability to say no to cheese and crackers with that glass of wine….at least I do) 5-GET TO CLASS!!! 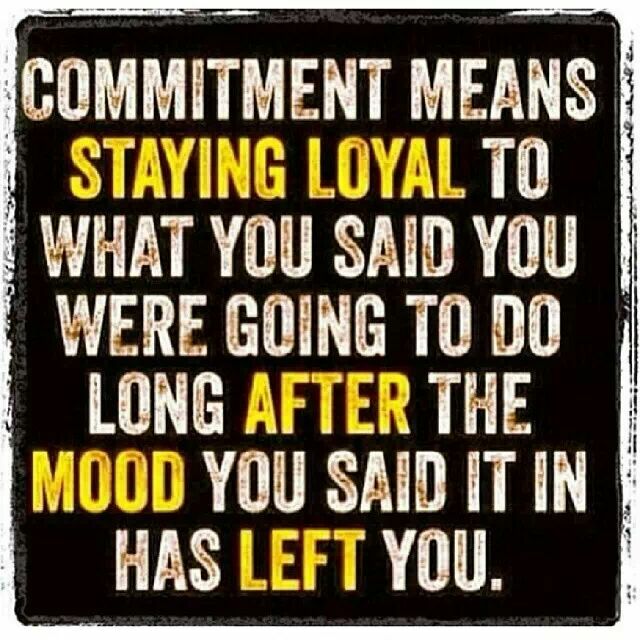 Don’t skip….even when you are tired or had a late night, I promise the workout will make you feel better. Even if you come and only do 1/2 the circuit you are there doing more than you would have if you stayed in bed!! Rumor has it that we are going to get some COLD days again this week….we are still working out! We will get those bodies warmed up real fast….see you tomorrow! ← Did you win $$ on a square…put it towards the DIET BET! !